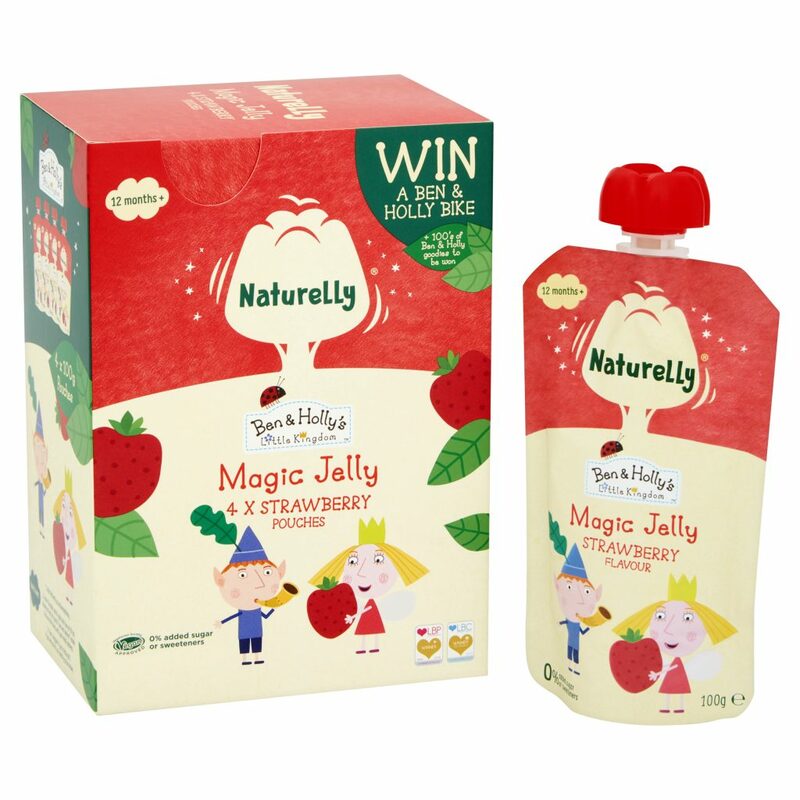 Naturelly have created a special ‘Magic Jelly’ for kids aged 12 months + in two new flavours; Strawberry and Blackberry. 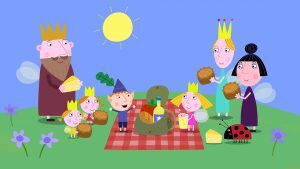 The flavours are inspired by ‘The Fruit Harvest’ episode in the animated series when Mr Gnome can’t resist eating all the strawberries and blackberries that he is helping to pick on harvest day. 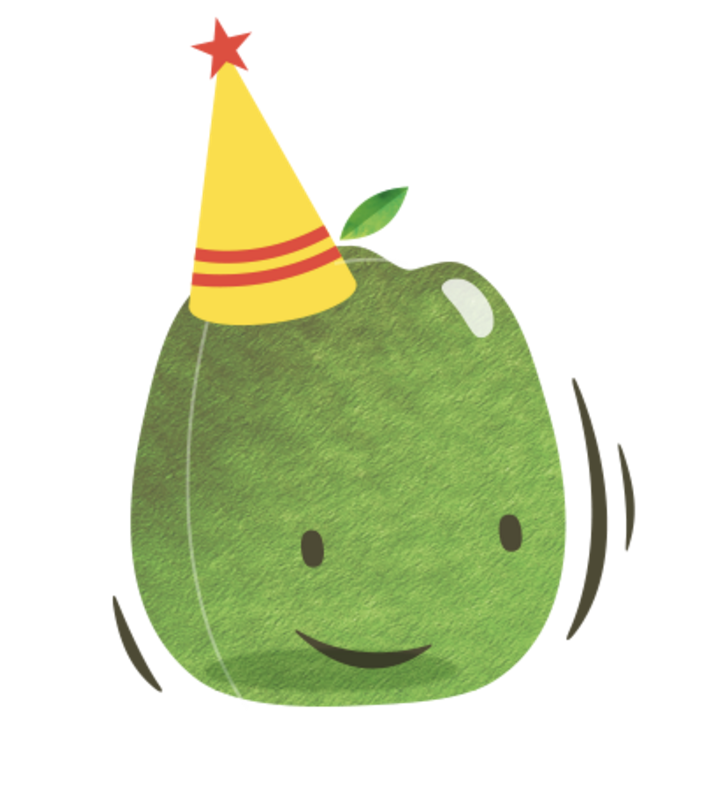 As with all Naturelly juicy jelly snacks the new range for pre-schoolers will have no added sugar or sweeteners, only 36 kcal per 100g pouch, 100% RDI of Vitamin C and are Vegetarian society and school approved. 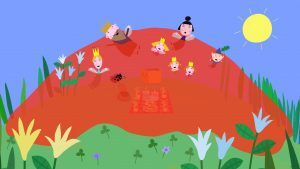 Ben & Holly’s Little Kingdom is a BAFTA and Emmy award-winning animated series that airs daily on Channel 5 Milkshake and Nick Jr. Jelly is a recurring theme in the show and one of the main characters, Nanny Plum, often creates a ‘Jelly Flood’ with one of her magic spells. Entertainment One’s robust network includes film and television studio The Mark Gordon Company; content creation venture Amblin Partners with Steven Spielberg, DreamWorks Studios, Participant Media, and Reliance Entertainment; leading feature film production and global sales company Sierra Pictures; unscripted television production company Renegade 83; world-class music labels Dualtone Music Group and Last Gang; and award-winning digital agency Secret Location.